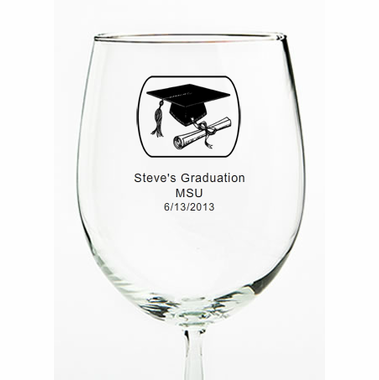 Raise these personalized graduation wine glasses for a toast to your new grad. 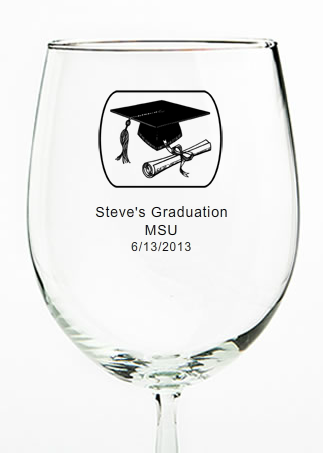 A sturdy and high quality favor, they will be used for many years to come. 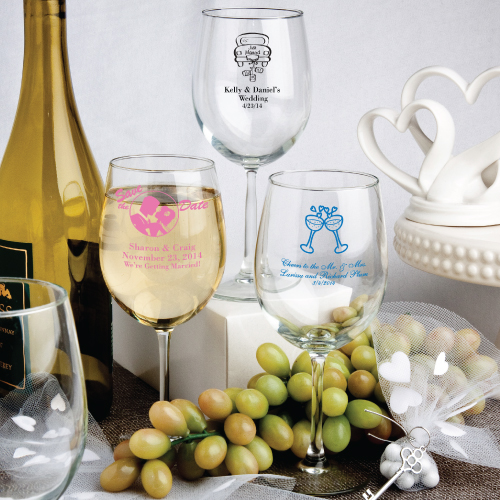 They come with your choice of graphics and a custom message.